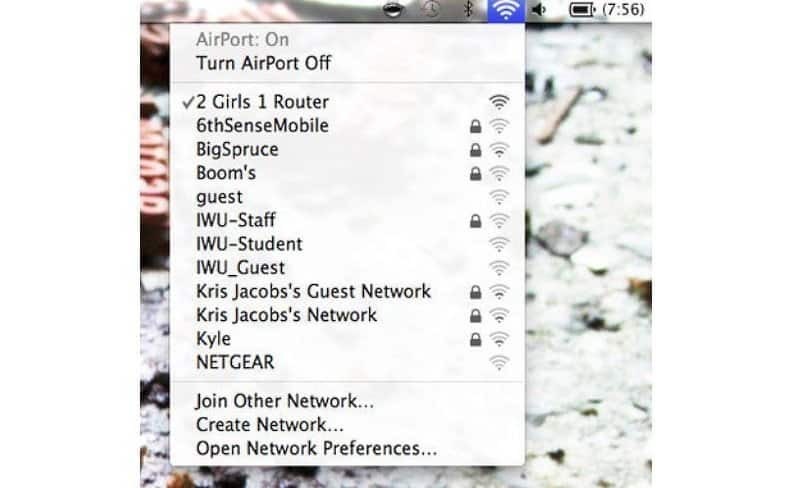 Anyone who has an internet connection in their home or have connected to someone else’s while using a smartphone will be aware that Wi-Fi connections all have their own individual names. While the vast majority of people leave theirs set to the default name, some take the opportunity to show off their creativity by coming up with bizarre and imaginative names. 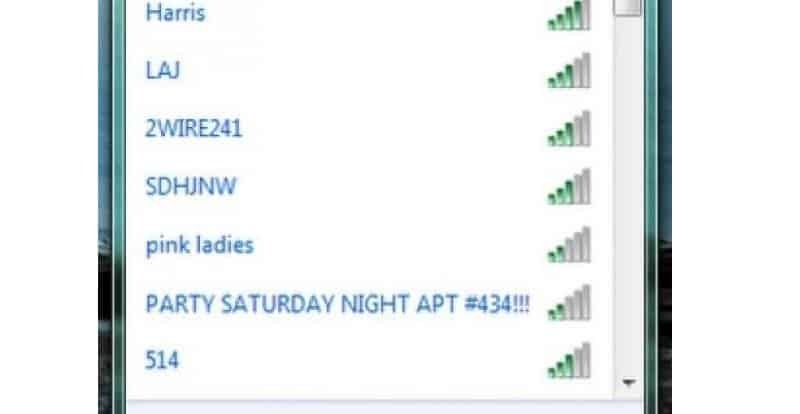 Some have been done to put others off from stealing their internet while others just do it to be funny. 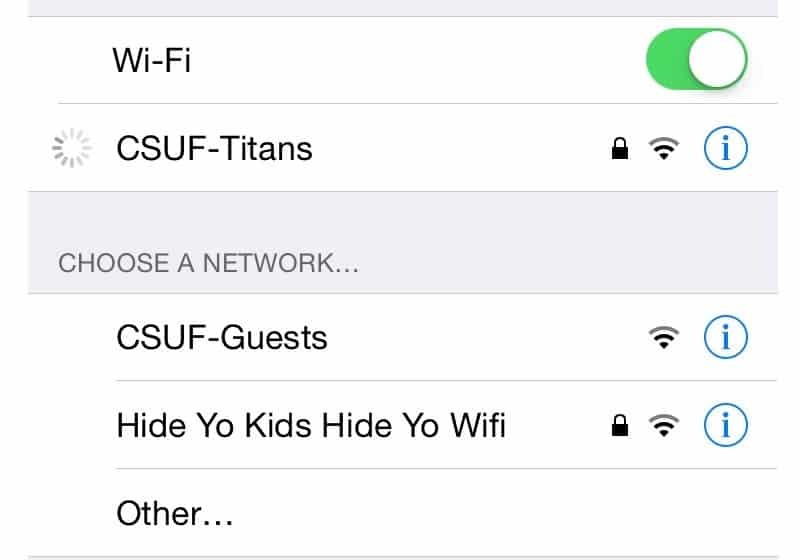 We’ve found ten of the greatest WiFi names and have detailed them in our list below! 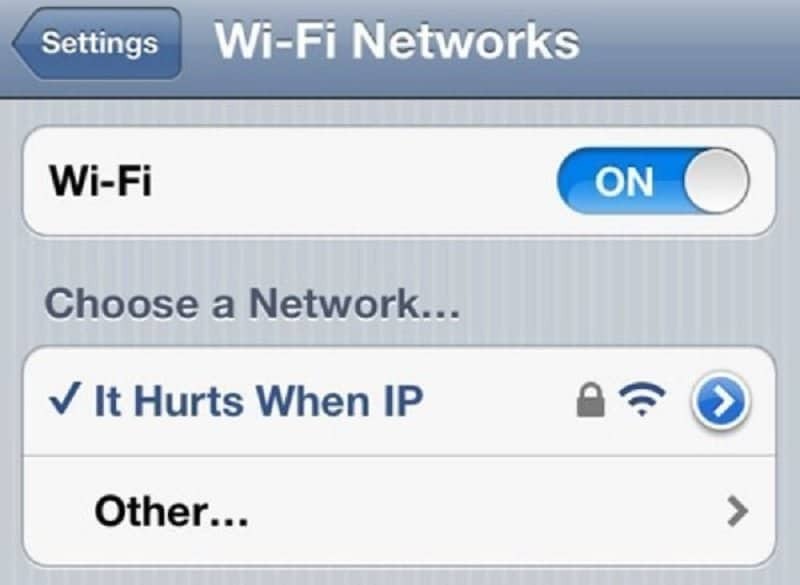 If it really does hurt, then a trip to the doctors might be in order. 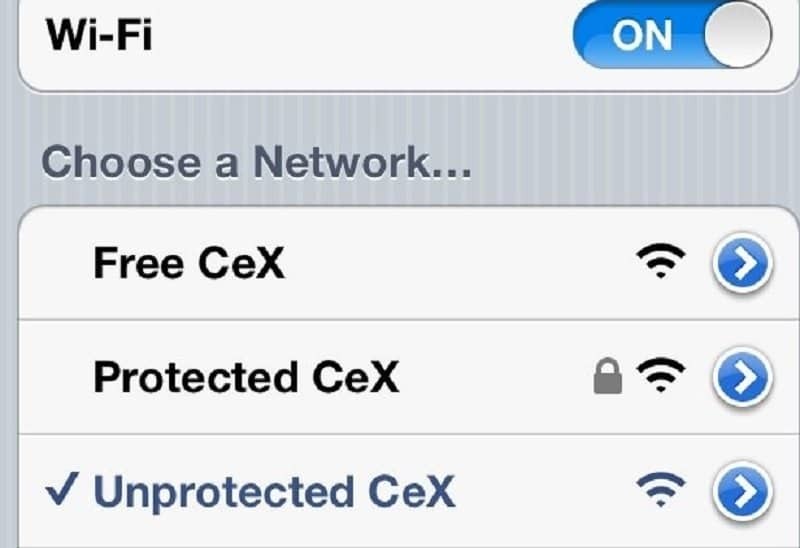 Some people are obviously having a great time at the expense of company CeX. 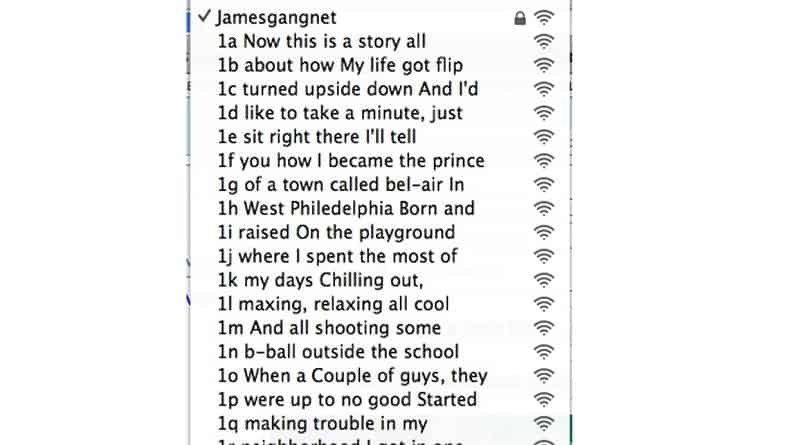 Taking inspiration from an infamous video that circulated the internet, this Wi-Fi connection probably isn’t one for the fair hearted. 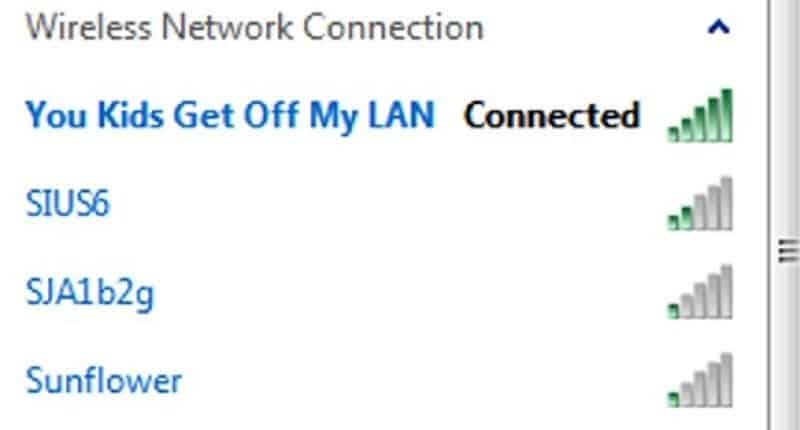 Most children are used to being shouted at for being on someone’s lawn but not for using their internet. A rather innovative way to invite people to a party you are planning to host, though not many people are going to see it. Another example of someone taking inspiration from a viral video that went round the web, although, they have given it something of a twist. 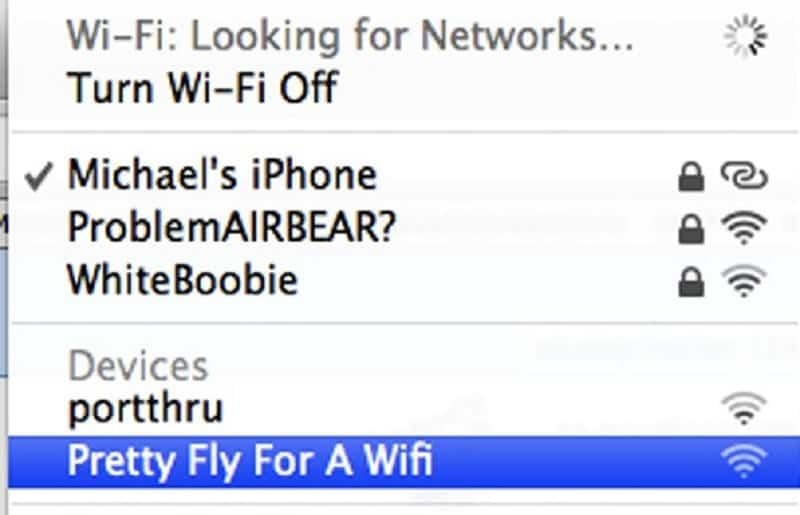 Pretty Fly For A What? There is plenty of comedy gold here but the winner is definitely the reference to the famous song by The Offspring. 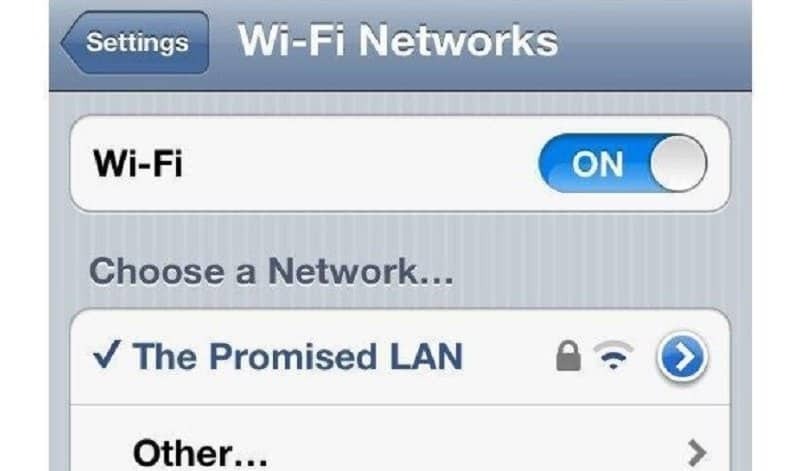 To be fair, the internet is the promised land for plenty of people. 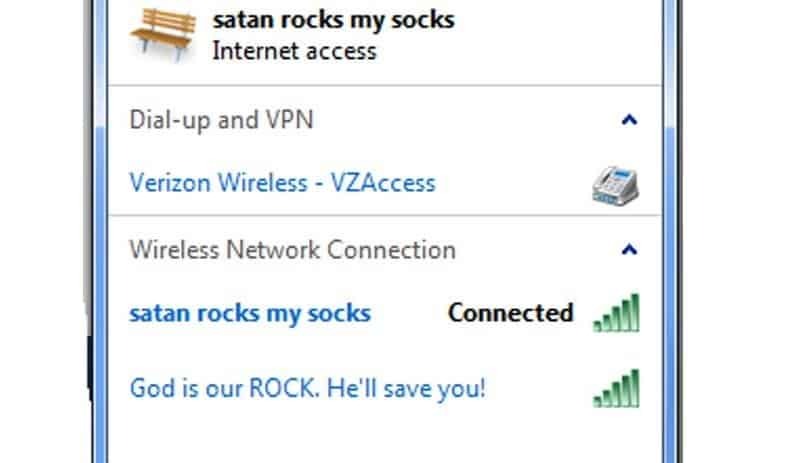 But does he rock your socks off? This battle between good and evil might just tell us. This certainly must have taken some organizing, yet it was definitely time well spent.